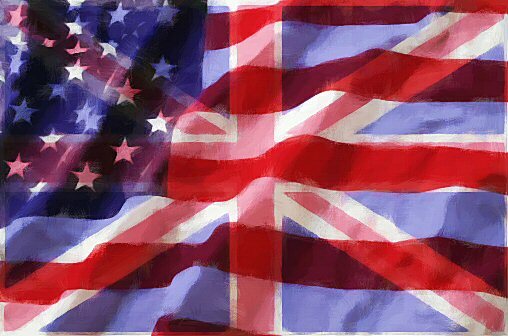 U.S. vs. UK B2B Marketing: United or Separated by a Common Language? As a B2B marketer based in the United Kingdom, I’m always interested in the state of marketing in the region versus the United States. Typically the assumption is that the UK is behind, but I don’t believe it’s as clear-cut as that. When it comes to marketing technology, the agreement was that UK adoption is anywhere from 12 months to 24 months behind the United States. According to Gerry Brown, “The U.S. is embracing more advanced technologies, such as website personalization, more readily and with more enthusiasm.” This reflects the fact that British executives are more cautious about new technologies, wanting to see proof before purchase. But that said, adoption doesn’t necessarily mean advanced implementations. Apollo agreed with me that there are wider differences between the early adopters and the laggards within each economy than there are between the United States and the United Kingdom on average. The shift away from mass marketing to behavioral marketing has seen an explosion in the channels, the type of content and the engagement models used by B2B marketers. Here, both sides of the Atlantic seem evenly matched. Roger Warner highlighted how social media is driving a new breed of UK B2B marketer, particularly in hi-tech businesses. These companies have traditionally been execution muscle for U.S. corporate offices, but are now taking more control of their local brand communications.